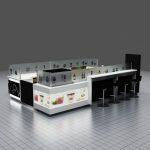 A fashionable coffee kiosk, a noble coffee kiosk, a high-end coffee kiosk. 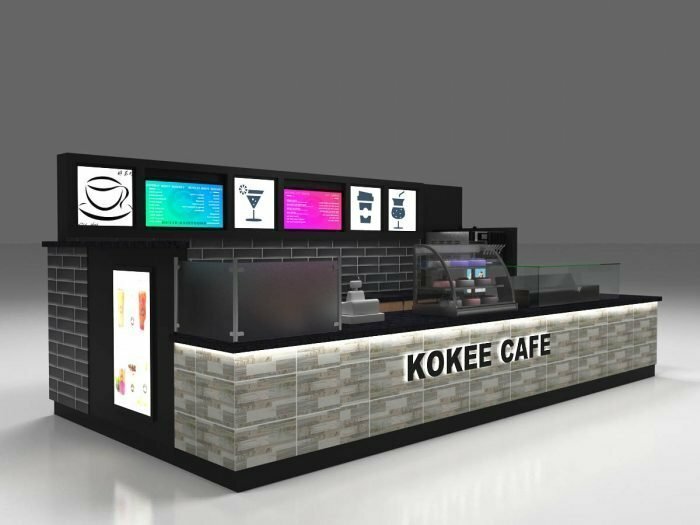 all kinds of styles coffee kiosk, now more and more people like drink coffee, because it not only fresh our minds, but also give us more energetic, if you want to buy a coffee kiosk, I think I can introduce you some, our workship has all kinds of coffee kiosks, today please allow me to show you a high-end and fashionable coffee kiosk, I hope you can love it. Now, let us see its beautiful coffee kiosk. 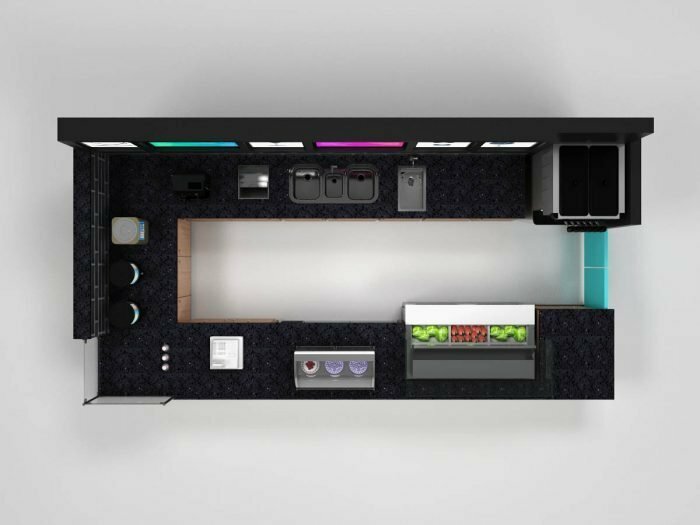 we can see, the coffee kiosk’s design is very simple but unique, it looks like a house, the coffee kiosk has the exterior is like a wall, it has a showcase can be used to put cake and desserts, the coffee kiosk has glossy interior and veneer. 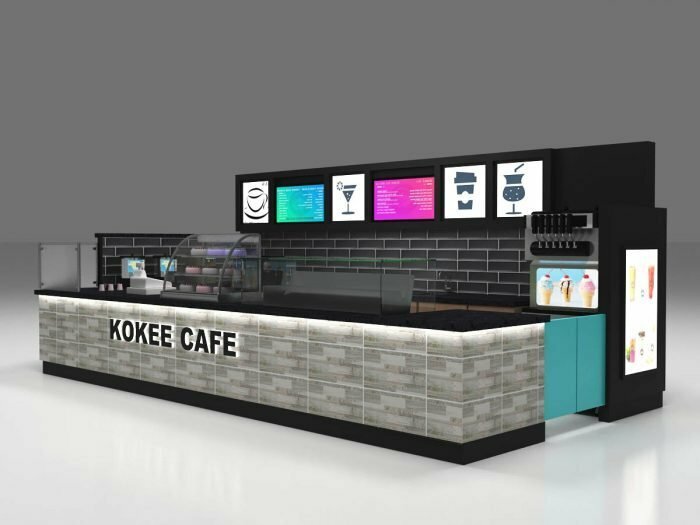 the coffee kiosk has a exquisite blue door, the coffee kiosk can be used to sale juice, color is eye-catching black with a low profile grey, if you don’t like this colors, tell us the color you like, we can according to your idea to make our coffee kiosk, in other words, you can choose the coffee kiosk’s color, size, logo, and others. more images of our coffee kiosk. Some basic information of our coffee kiosk. Size: 6m by 3m, or customized accoreding to your shop. 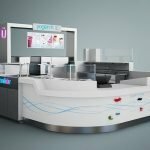 About our design of the coffee kiosk. 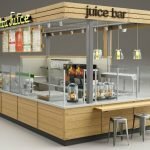 we will according to your ideas to make the coffee kiosk’s shape, if you have any question of our coffee kiosk, we will correct it until you satisfied it. 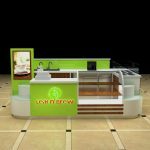 you can choose the coffee kiosk’s size, color, logo, and so on, we will make the best design of our coffee kiosk. we charge you the most reasonable price for the best products we sell you, we won’t deceive you, and we won’t sale too expensive, we have lower price than other companies. if you choose our product, you won’t be regret, we will give you the real ones.please trust us. our service of our coffee kiosk. one, we will give you our hearts, never cheat you, and give you the best service. two, if you have any question with our coffee kiosk, please tell us, we will solve them. three, we will respond your messages at first time, and welcome your messages at any time. four, we will give you patient reply, we will try our best to let you satisfetic. 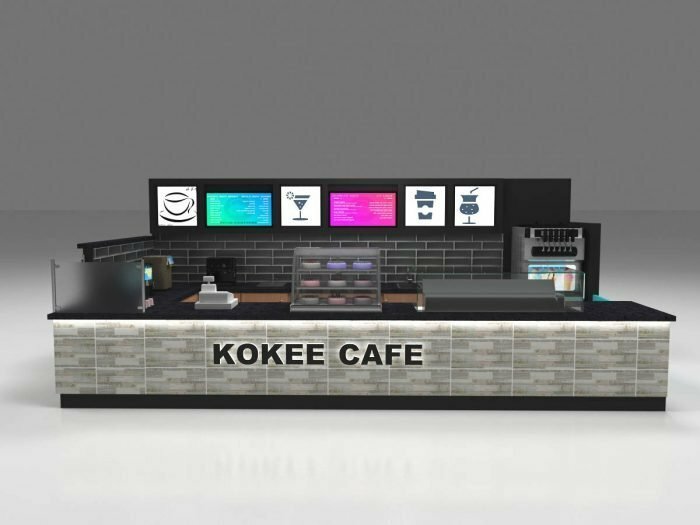 At last, if you want to know more information of our coffee kiosk, please contact us, at the same time, thanks for your reading, we are looking forward to your inquiry.